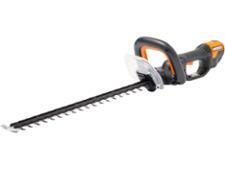 Stihl HS 46 C-E hedge trimmer review - Which? The Stihl HS 46 C-E is the lightest petrol hedge trimmer that Stihl produces. We gave it a first look to see if this makes a difference to how easy to use it is. 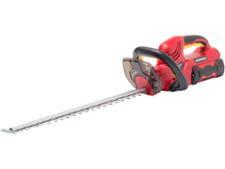 Read on to find out what we thought of this petrol hedge trimmer.